Rarely available unit in town. 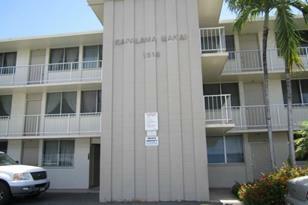 Conveniently located near bus stops, banks, Kapalama Shopping Center and close to schools. 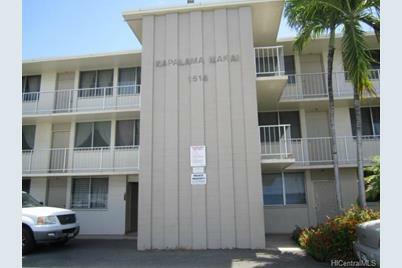 1514 Dillingham Boulevard #212, Honolulu, HI 96817 (MLS# 201329913) is a Condo / Townhouse property that was sold at $247,000 on November 21, 2013. This property was listed by Eleanor Simon from our Leeward Office.Want to learn more about 1514 Dillingham Boulevard #212? 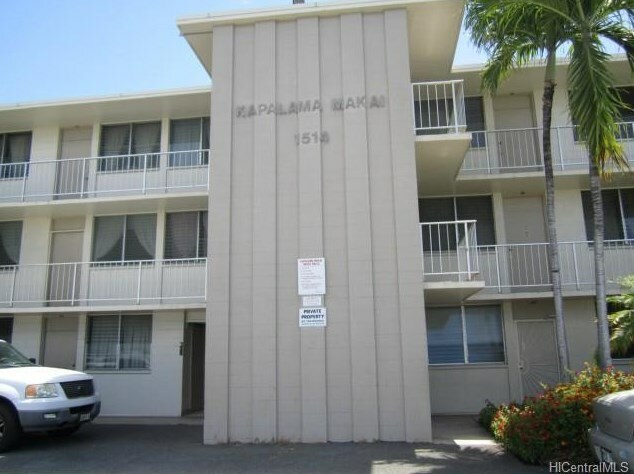 Do you have questions about finding other Condo / Townhouse real estate for sale in Kalihi Area? 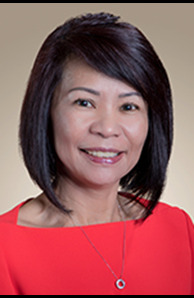 You can browse all Kalihi Area real estate or contact a Coldwell Banker agent to request more information.